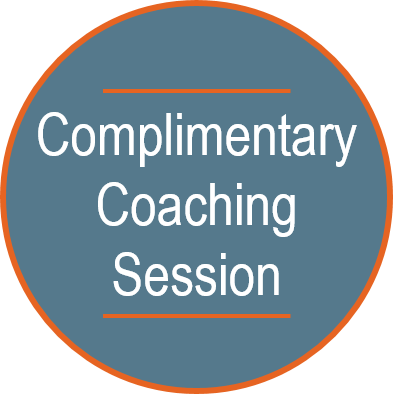 Coach Andrea | Business & Executive Coaching Services – Do You Struggle With Decisions? Do You Struggle With Decisions? For years, I have been fascinated by the art of making decisions, as it seemed to me to be at the core of living a productive, contributory life. During that time, I have experimented with a number of different decision-making strategies designed to make me less wishy-washy and unleash the power of decision in my world. While I did feel more decisive during each of these experiments, I noticed that none of them changed my fundamental feelings of indecisiveness and self-doubt. When the experiment was over, I went back to equivocating between multiple options and living the majority of my life in what my coach at the time, Steve Hardison, called “the wobbliness of maybe”. Then something interesting started to happen. As I learned more about the principle of thought, I came to see that it’s actually in the nature of thought for things to first look one way and then another. What’s unnatural (but incredibly common) is to hang on to one perspective or point of view and pretend that it’s the “right” way to see things and all thoughts to the contrary are just wrong. Therefore, the continual “changing my mind” about decisions that I experienced was a part of the natural variability of thought and not, as I had feared, a sign of some flaw in my brain or character. This raised a new question for me – if I knew that left to its own devices, my brain would continually offer me justification for whatever course of action happened to be in front of it at the time (i.e. “whatever the thinker thinks, the prover proves”), how could I ever really know what the best thing to do was? 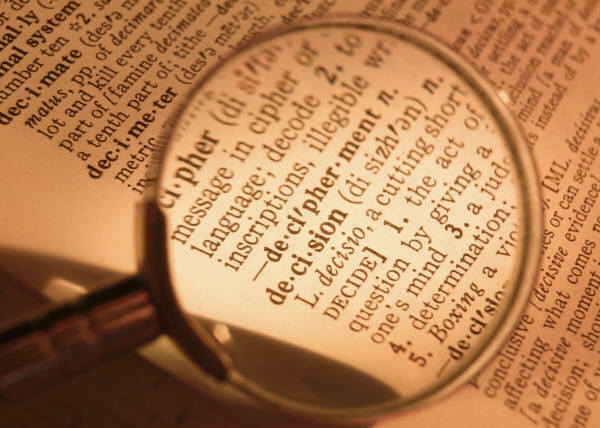 The whole notion of a “decision” is entirely made up. We’re doing things, and having more or less thinking about doing them. In other words, but for my thinking, I’m just doing some things and not others at every given moment of my life. The only times I even notice what seems like a decision is when the natural flow of thought gets interrupted. I then start thinking about what might happen for better or for worse if I do or don’t take an action, and taking that thinking to heart as if it’s significant or even crucial to my well-being. 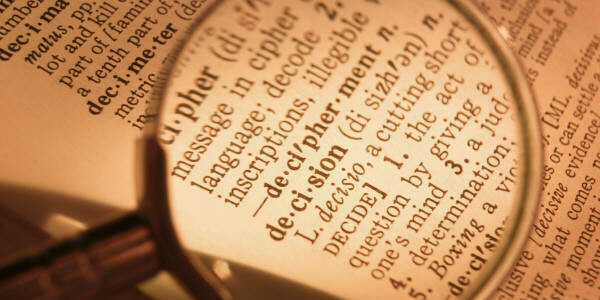 I label the feeling of that thinking as being “indecisive”, and think the “solution” must be to make a decision. But in reality, we navigate the vast majority of our lives without any real awareness of the navigational process. Personal thoughts and apparent decisions come and go, while we continue happily forward from a “no-brainer” place of deeper knowing. From this place, deeper thought coming directly from a deeper intelligence that guides our actions, and we have the experience of living in an easy flow of choiceless choices and decisionless decisions. For the rest of today, live as if there’s no such thing as a decision. Any time you don’t know what to do, don’t do it. Allow your thoughts to come and go as they please, and see what happens. How did you feel when you tried Michael’s experiment? What insights did you have? Please take a minute to share your thoughts below.